Cell phones, tablets, and electronic devices are ubiquitous in modern society as we seek to be more connected than ever before! Every day we use these items to talk, text, finish homework, stay in touch on Facebook, send emails, watch television, play video games, and do our jobs; all without usually thinking about the economic and environmental impacts these items have on the world around us. These devices aim to make our lives easier, more fun, keep us connected, and of course they are status symbols. But what happens after we upgrade and that old cell phone or tablet gets thrown out? 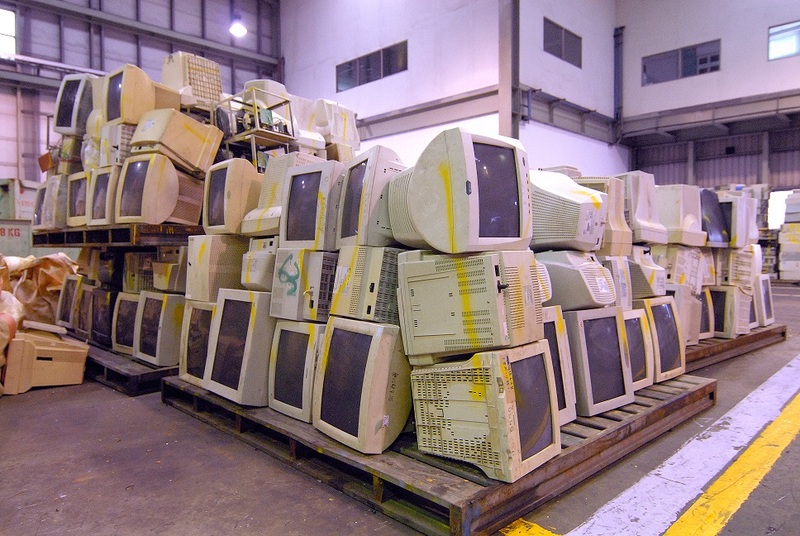 Since 2011, the International E-Waste Management Network (IEMN) has worked to address the negative impacts of e-waste by strengthening global environmentally sound management capacities. The IEMN provides a platform for environmental officials to exchange information and best practices on e-waste management. The October 2012 International Waste Electrical and Electronic Equipment (known as WEEE) Management Workshop was a week-long meeting in Taipei that focused in-depth on the system of recycling WEEE, called the 4-in-1 Recycling Program. The workshop also featured guest speakers who shared the status of WEEE management in USA, Japan, Singapore and Korea. 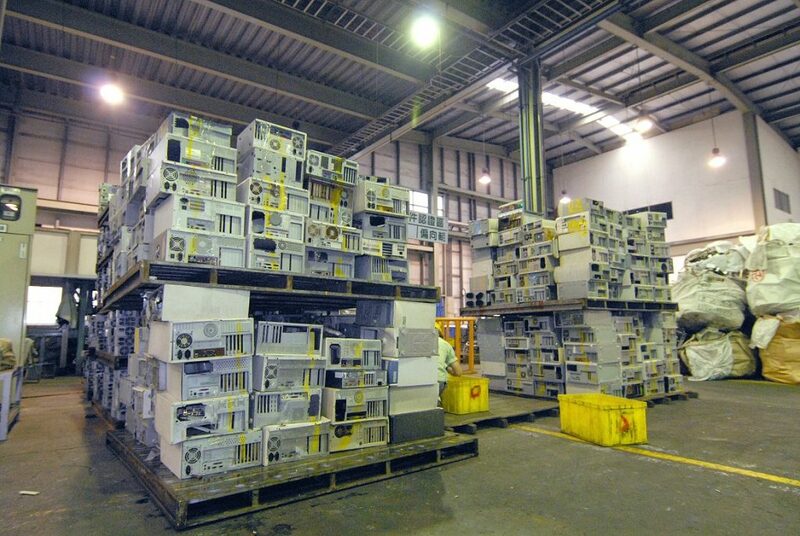 At the conclusion of the 2012 meeting, the participants decided to form the International E-Waste Management Network (IEMN) in order to exchange information on an ongoing basis. The 3rd annual meeting of the IEMN (formerly the GEM Network) took place in the United States in July 2013. The meeting was organized by USEPA and EPAT and hosted by CalEPA in Sacramento and USEPA Region 9 in San Francisco. Participants joined from Vietnam, Thailand, Malaysia, Indonesia, Japan, India, Ghana, Nigeria, Colombia, Argentina, El Salvador, and Brazil. This year's IEMN sessions featured the e-waste management experiences of U.S. states, with a specific focus on California, Minnesota and Oregon. IEMN participants engaged in direct dialogue with state officials about how state e-waste programs were developed, where they have been successful, and what challenges lie ahead. Network members also heard from companies and organizations that work on e-waste management in the United States. Non-governmental organizations, certifying bodies and auditors for third-party recycler certification programs, third-party certified recyclers, ansd manufacturers were represented. 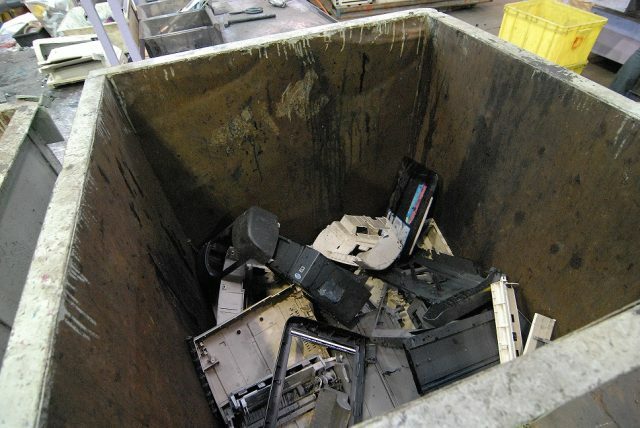 The IEMN also visited third-party-certified e-waste recyclers in California. Participants exchanged the latest updates about e-waste management in their own economies, a regular feature of IEMN meetings. These updates were moderated by EPA's Assistant Administrator for International and Tribal Affairs, Michelle DePass. In addition, EPA's Deputy Assistant Administrator for Solid Waste and Emergency Response, Lisa Feldt, presented the U.S. National Strategy for Electronics Stewardship. Other EPA presenters shared the recent results of projects under the Strategy. 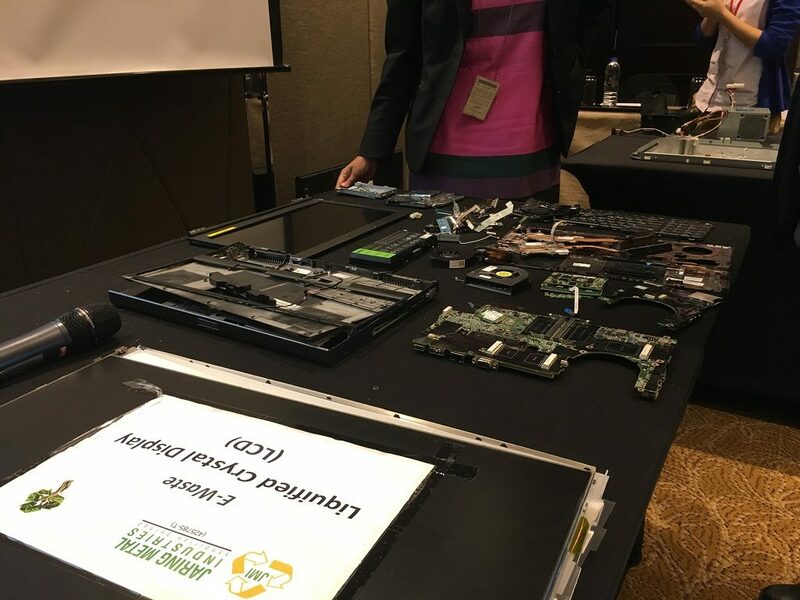 The 4th annual IEMN meeting in Hanoi provided an open forum for developing the necessary knowledge, skills, and abilities to more effectively manage growing e-waste inventories worldwide. The meeting was co-hosted by the U.S. Environmental Protection Agency, Environmental Protection Administration Taiwan, and the Vietnam Environment Administration. Participants included representatives from: Taiwan, the U.S., Vietnam, Thailand, Malaysia, Indonesia, Japan, Colombia, Argentina, El Salvador, Brazil, Nigeria, Costa Rica, Egypt, Canada, Mexico, as well as the U.S. states of Washington and California.